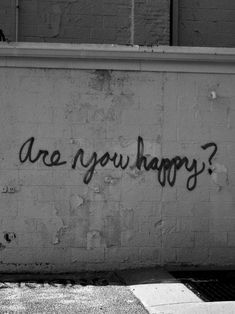 Are You Happy is a question that I have been pondering over the last few weeks. Am I Happy? Me. The answer is not so simple. In many areas of my life I am happy. My children bring me great joy. I’m in a healthy relationship. I have my health. I have a career. Then why isn’t my answer a flat out yes, well because there are some areas in my life where I want more and I want to improve. For starters I work in a field where it requires me to be of service to people. I give daily support, active listening, empathy, motivation, and counsel/life coaching to people. As much as I love doing this I realized I have other additional interest and passions. I love reading, fashion, entertainment news, traveling but I have been letting my passions go to the waist-sidebecause I have been trying to be all things to all people yet somehow forgetting about the most important person which is me. Going through the motions has also led me to gain weight which makes me frustrated at myself. This has led me to becoming less active physically. It took me going to my doctor for me to receive a wake up call to examine what is really going on within me. Happiness to me mean what you think, say, and do are all in harmony. I cannot blame any aspects of my life on anyone else. I believe you are responsible for your happiness. In fact I believe you create it, you attract it, and you manifest it. You are the architect of your life, but also GOD has a say in it as well. As women, in particular black women we are taught from a early age to be considerate of everyone but ourselves. Put frankly, we’re killing ourselves. We die a little more every time we deny ourselves the right to our own tenderness and self-love. While most of us of don’t go so far as taking our own lives, we’re still committing a emotional suicide when we tell ourselves that our personal needs don’t matter out of fear that we’ll be misjudged as bitchy, whiny, lazy, or even crazy. What we’re really saying is that we don’t think much of our well-being and we’re not worthy of self-preservation. From me examining my own happiness I realized that I had to make a change both physically and emotionally because what was not being met emotionally has been hurting me physically. 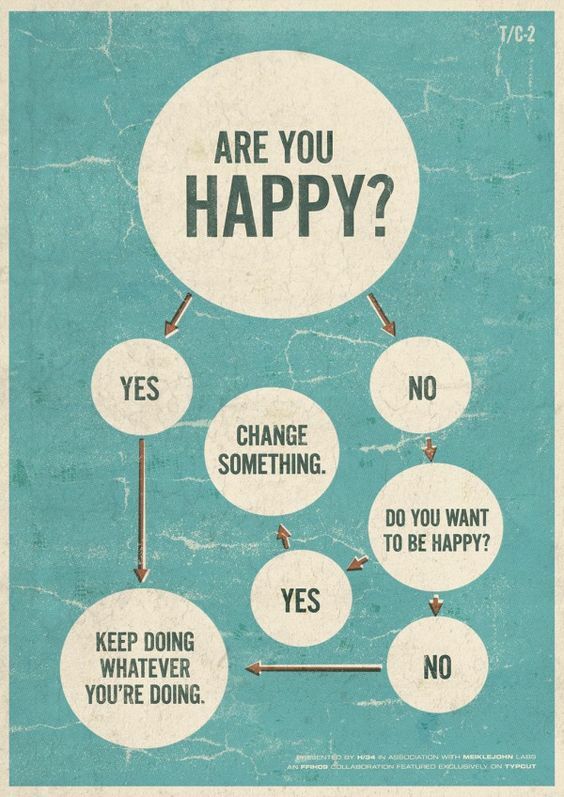 So the question is Are You Happy? Are there aspects in your life that are causing you to be stagnated (trauma, anger, loneliness). When was the last time you experienced pure joy? When was the last time you been kissed passionately? Are you fulfilling your true life’s purpose? Do you love what you do? Only you know the answer to those questions. For myself I realized I needed to make some adjustments in my life. So I have and here they are. I started back walking as a way to be alone and experience nature. I’m slowly weening myself off of bad reality TV where women are miserable towards each other. Best of all I have started my new blog THECULTUREKEEPER. This blog was something I have been wanting to start two years ago. I did it and I have gotten great feedback. I learned that I’m no good to others if I’m not good to myself first. How can we expect to thrive when we have no gas left in our mental or physical tanks? Whose lie are we living and why?